Applications for the 2019 Community Fund program are now accepted. All applications are considered on merit and in light of funds available for distribution. Projects and services may not be located on privately owned property. Matching or challenge grants may be made in appropriate circumstances to stimulate response from other sources. Applicants should allow at least a one month period for completion of the review process. Any proposed alterations to an approved project must be presented in writing to the Gilbert Plains Community Fund Board for approval. The Gilbert Plains Community Fund reserves the right to publish photos and names of individuals and organizations in promotional material and annual reporting. Successful applicants are required to provide a written report, copies of receipts (where applicable) and photos (where applicable) within six months of receipt of the grant. Failure to comply will be taken into account with any future requests for funds. 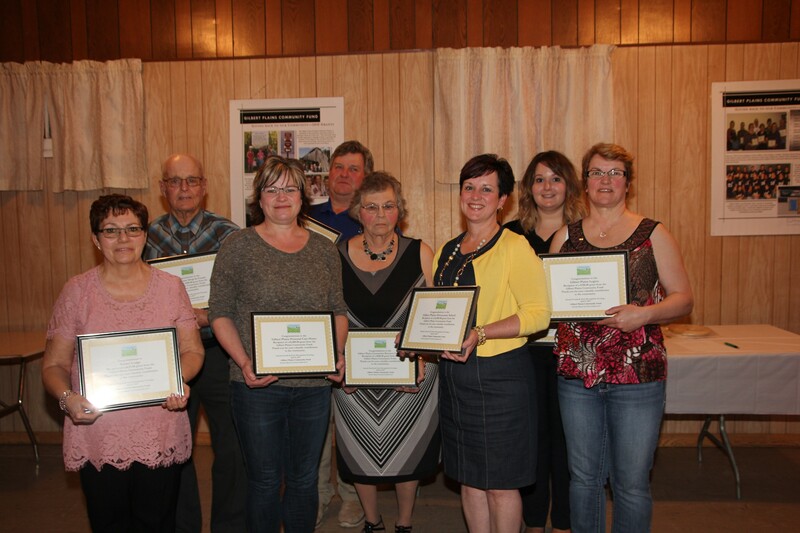 The Gilbert Plains Community Fund encompasses the area of the Town and Rural Municipality of Gilbert Plains. 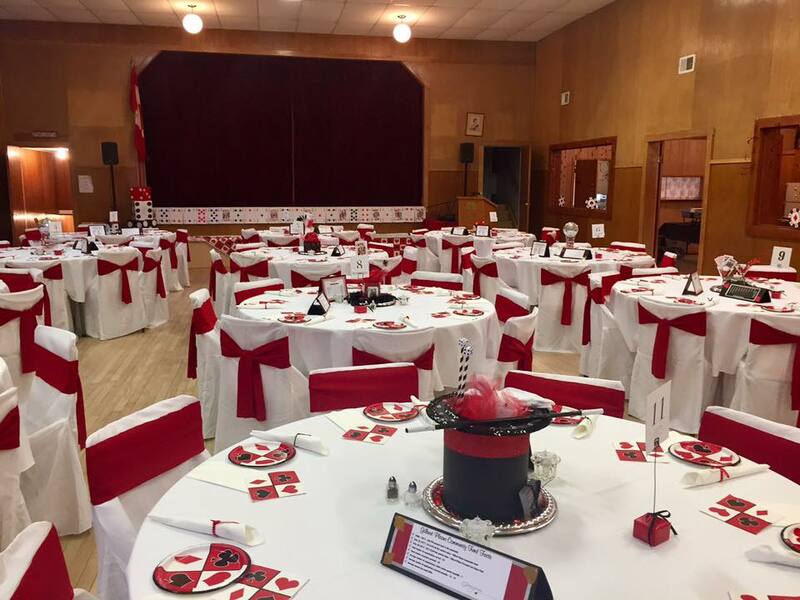 Grants are awarded on an annual basis and will be distributed at the Gilbert Plains Community Fund 11th Annual Fundraising Event in April 2019. Organizations seeking funds must demonstrate a strong and committed volunteer Board of Directors, fiscal responsibility and effective management of resources. Preference is given to programs which promote volunteer participation, and which do not duplicate services provided by other organizations. Anyone who lives in the Town or Rural Municipality of Gilbert Plains and is affiliated with a community group or project that wishes to apply for funds, is eligible to apply. Who is part of the Gilbert Plains Community Fund Committee? How much money will be given out in grants? It is anticipated that there will be over $9,000 in grants which will be awarded back to the community. When will a decision be made on who will receive a grant? The deadline to complete grant applications is March 1, 2019. The successful grant applicants will be formally announced at the Gilbert Plains Annual Community Fund fundraiser in April 2019. How many groups will receive grants and what will the size of each grant be? The size of each grant will depend upon the nature of each grant request and the number of applications received. Those applications with full and complete details will receive preference over incomplete applications. It is up to the discretion of the Gilbert Plains Community Fund Committee to determine which applicant(s) will be awarded a grant. There may be multiple projects or organizations which receive grants. Application forms can be obtained online here or at the Gilbert Plains Municipal office or by contacting one of the Gilbert Plains Community Fund Committee members.